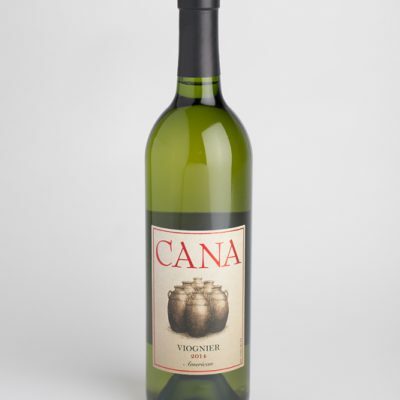 Sunshine in a bottle! 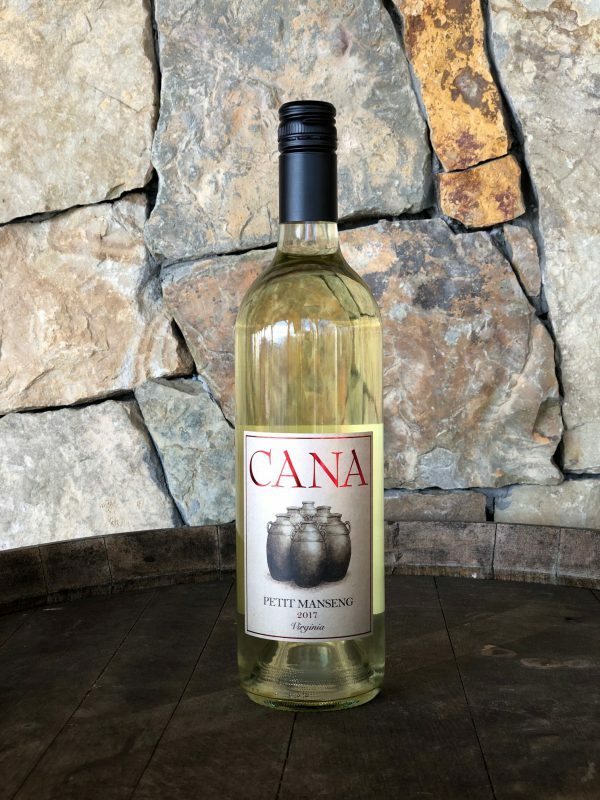 Our Estate Petit Manseng offers vibrant aromas and flavors of roasted pineapple, peach, and honey. 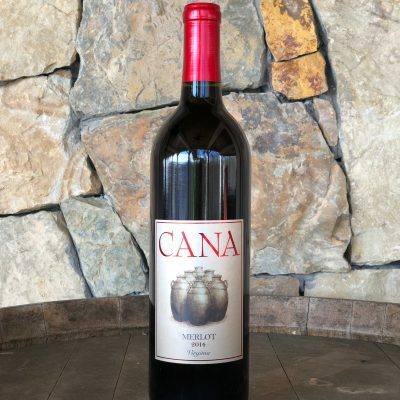 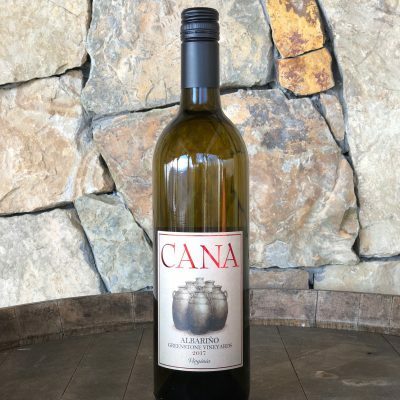 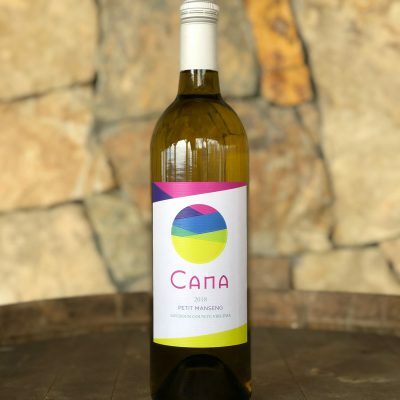 This is a medium-bodied wine with lively acidity balanced by a touch of residual sugar.